When All Balls Drop and its powerful message has touched readers across the globe from Fiji to Russia and now to Wyoming. 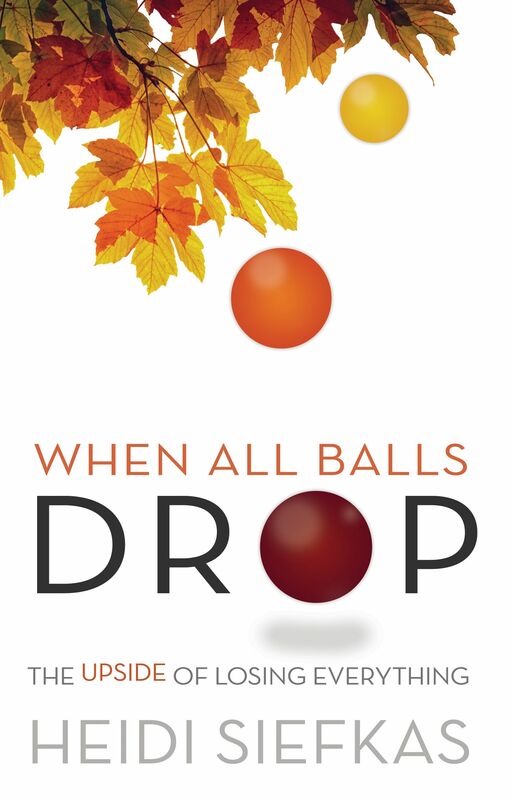 Read what this reader has to say about When All Balls Drop. 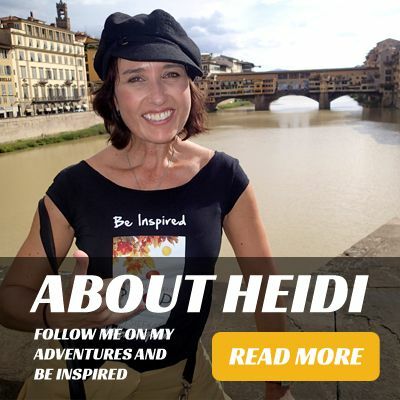 Excellent storyteller with wit - "Heidi is a excellent story teller and you really connect with her wit, sense of humor and her indomitable spirit as she bares all. The book is a great lesson to anyone who has had their life "fall apart" whether from health issues or otherwise. Sometimes bad things do happen to good people and the only way to come out of the fog and persevere is to find the positive in life. 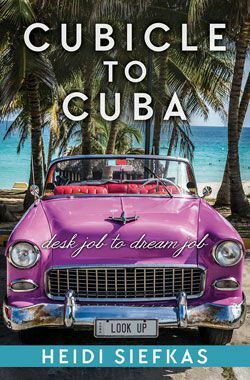 Great read!" - Andy in Wyoming Read full review. Purchase a copy for yourself, a friend, family member, and/or co-worker, here. Remember the film version is just around the corner. You want to read it before the movie comes out.